Kool, trying to incorporate your system/tools into a slightly longer time frame ie mostly the 5/15min chart rather than scalping the 1 min. Lots of nuances to learn. But thanks again for all your input. 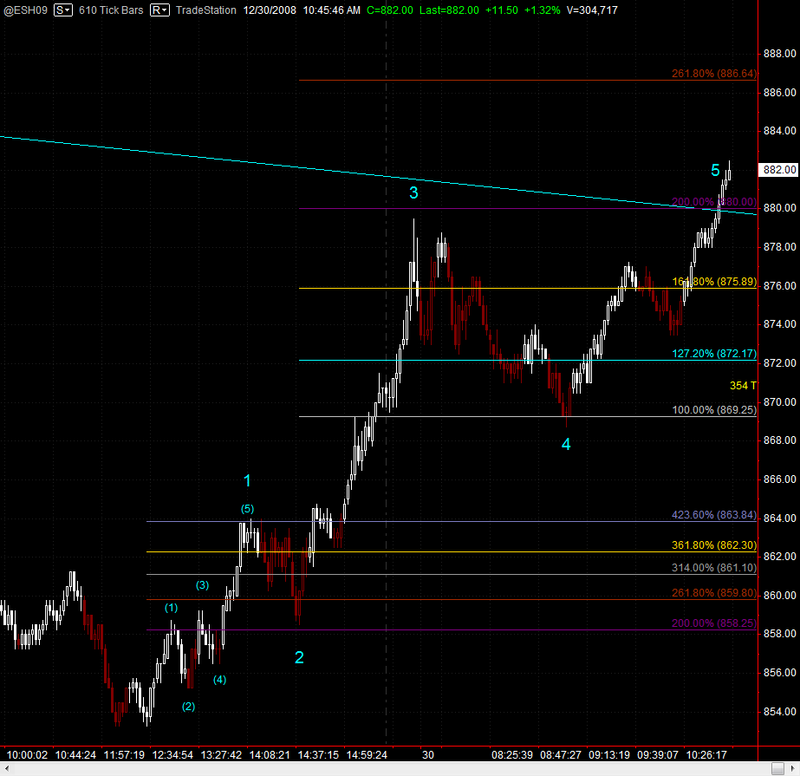 WELL THAT NEGATES THE 862 PROJECTION, NOW YOU HAVE TO BE LOOKING AT 887.75 AND 891.00! stopped at 880.25 loss of 2 on each... ugh.. flat on the day and looking for some long redemption!